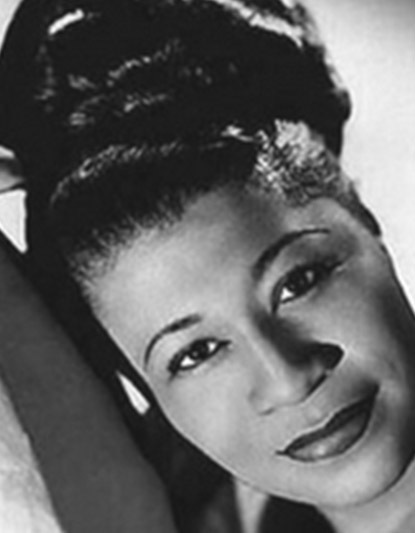 The Jazz world recently celebrated the magnificent Ella Fitzgerald’s 100th birthday and her timeless repertoire still brings joy to millions of jazz fans across the world. Join SAMA winner Anna Davel and Sima Mashazi (the star of Miriam Makeba: The musical), in this swinging tribute to Ella Fitzgerald, presenting songs that she made her own: “I got Rhythm”, “Can’t take that away from me”, “Cheek to Cheek”, “Ain’t got that swing” and “Summertime”. Adding the unique spice of two diverse South African talents, Ella’s uncompromising musicality and great song choices can be heard afresh.